Sealab is the underwater Right Stuff: the compelling story of how a U.S. Navy program sought to develop the marine equivalent of the space station - and forever changed man's relationship to the sea. While NASA was trying to put a man on the moon, the U.S. Navy launched a series of daring experiments to prove that divers could live and work from a sea-floor base. When Oxford archeologist Mensun Bound, dubbed the "Indiana Jones of the Deep" by the Discovery Channel, teamed up with a financier to salvage a sunken trove of 15th-century porcelain, it seemed a dream enterprise. The stakes were high: the Hoi An wreck lay hundreds of feet down in a typhoon-prone stretch of water off the coast of Vietnam known as the Dragon Sea. 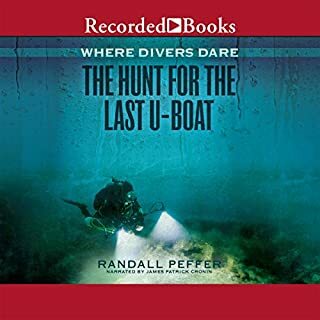 Raising its contents required saturation diving, a crew of 160, and a fleet of boats. The costs were unprecedented. But the potential rewards were equally high: Bound would revolutionize thinking about Vietnamese ceramics, and his partner would make a fortune auctioning off the pieces. Hired as the project's manager, Frank Pope watched the tumultuous drama of the Hoi An unfold. 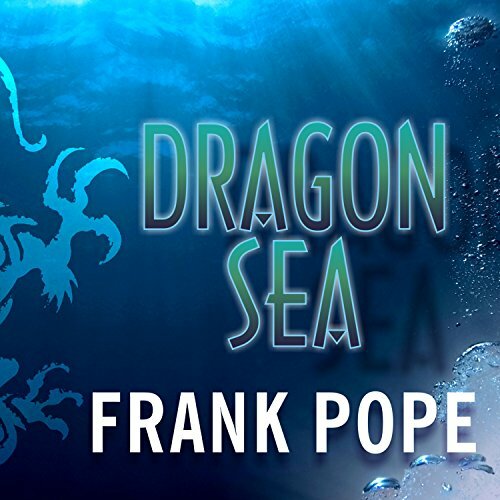 In Dragon Sea he delivers an engrossing tale of danger, adventure, and ambition, and a fascinating object lesson in what happens when scholarship and money join forces to recover lost treasure. 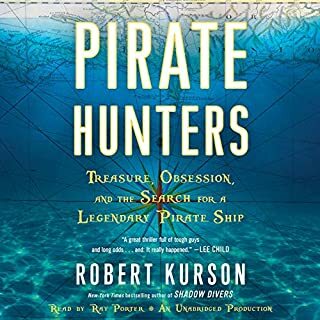 ©2007 Frank Pope (P)2007 Tantor Media Inc.
For those who enjoy knowing about "things" which most people have no idea about, this is a good book. 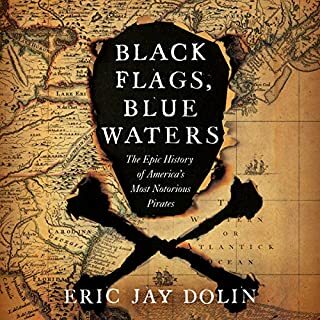 It delves into the world of underwater archeology and treasure hunting within the realm of 500 year old shipwrecks containing valuable Chinese and Vietnamese porcelain. The personality conflicts and risks involved are all painstakingly laid out. Also very interesting is the description of "saturation diving", which is a requirement during such expeditions. The book kept my interest, mainly because I like to be the only person in the room who can talk about Vietnamese pottery. 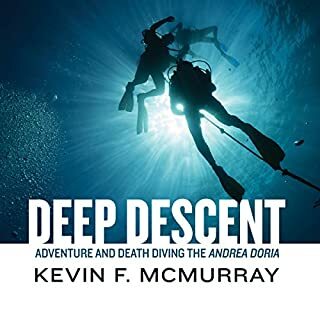 But if you are expecting "Shadow Divers" part II, forget it, that book was five stars and in an altogether higher classification than this one. 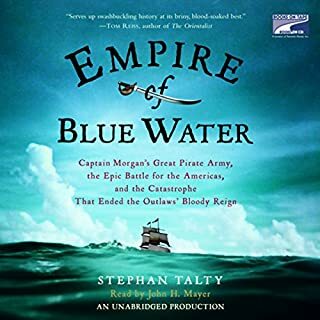 One of the best books I've listened to yet! 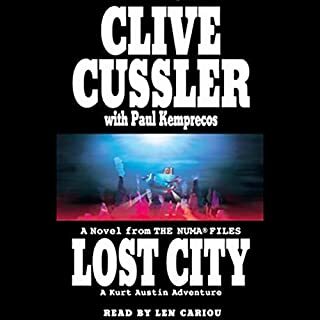 Johnny Heller does a magnificent job narrating this thrilling tale of when business meets academia. I was captivated from the beginning.